Hi Dewmaine, di ko na matandaan kung ano yung kulang na requirement sakin, si mommy kase nagayos. . What I do remember is that hindi na ‘ko ininterview whatsoever. Pero yung youngest sister ko, pending din yun sa Diliman, birth certificate ata kulang. See? But I don’t blame you guys…parang nakakatakot nga namang pakinggan ‘yung “pending case”, parang maycrime kang ginawa eh, haha! Parang UP is saying, “Oo, pasa ka pero suspect ka sa isang grave offense and until you prove you’re not guilty, we don’ guarantee we will accept you!” Di ba? Sana ibahin na lang ng UP ang tawag. ‘Pag po dumating na po yung letter na galing sa campus na pinasahan nila, tinatanong po dun yung [new] 1st and 2nd desired course choices nila. Ang inilagay ko po bio at chem pa rin [respectively, like on her application form]. Tapos ime-mail po ulit yung letter dun sa campus. Ino-notify po after a month kung pasok po dun sa isa sa nilagay mo po na courses. Kung after one month wala pa din po, pwede i-email ang registrar [ng campus] para tanungin po kung ano’ng course ang ibinigay nila for you. In my case po, natagalan po yung pag-notify kaya in-email ko po yung registrar para ma-approve po yung course. May cases din po na sa mga inilagay mong course [new], wala pa ding slot. Kaya po kailangan ma-approve ASAP. Ano OK na ba people? Hope I’ve finally appeased you. When you resolve your issues, kindly post your stories here too. Hoy ha, nagtiyaga akong gumawa nito to help you guys…share your stories too so we could help future UPCAT passers. First, congratulations to the new Iskolars ng Bayan! Mabuhay kayo! And thank you for entrusting your UPCAT review with BRAIN TRAIN. To those who did not make it, don’t despair! Get your UPG and see if you’d be eligible for reconsideration or waitlist. We have been receiving plenty of phone calls and messages on Facebook regarding the 2012 UPCAT results. To avoid redundancy, we have decided to compile your questions. Please share this as well. FAQ 1: Where can we find the list of UPCAT passers? FAQ 2: My name is on the UPCAT passers list, but there is no campus and course across it. 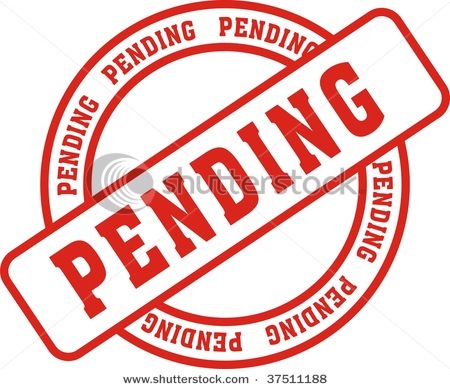 Instead, across it is **Pending Case. Am I a passer? **Pending cases are not guaranteed admission into any campus/college of the University of the Philippines. 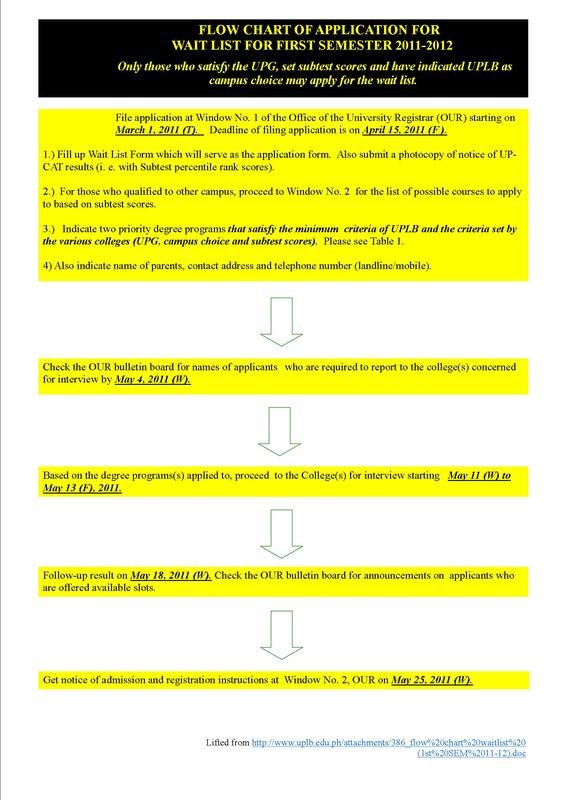 For pending cases, all deficient requirements must be submitted on or before the 2nd week of March, 2012. For further details, please inquire at the UP Office of Admissions, Diliman, QC at Telefax no 9274561 or Tel no. (02)981-8500 loc. 3826 to 3831 starting on the first week of February, 2012. See? It says you have to submit your deficient requirements. I repeat, deficient requirements. It could be that there’s something missing from your high school records, or clarifications about your birth certificate. So what are you waiting for? Call now! FAQ 3: My name is on the UPCAT passers list, and although I already have a campus assigned to me, my course is “Degree Program with Available Slot”. What does this mean? Ans: It means you made the cutoff score of your choice campus. Unfortunately, both of the courses you listed (in the campus you got into) were in demand, and the slots for these courses have been filled up by others who scored better than you did in the UPCAT. Or it could also be that these courses have high cutoff grades (as a whole or per subtest) and yours didn’t make it. But there’s no need to worry because you will be prioritized when these others don’t confirm their enrollment. Usually, you’ll get into your first choice anyway. FAQ 4: I had a change of heart. You see, I just wanted to know whether I’d make the cut in UP Diliman. And I did! But now that I do, I realized I want to study in UP Los Banos. Is that feasible? Ans: Tsk, tsk, tsk. Pride! According to an article I’ve read on academic-clinic.com, it is feasible (but not the other way around…no way you could transfer to Diliman if you already have a slot in other campuses, even though your UPG made it to Diliman. That is, unless you’re an Oblation scholar…ikaw na ang UPCAT Top 50!) But I’ve just called UPLB Registrar’s Office, and the person I talked to said “No, you can’t transfer to UPLB if you already have a slot in Diliman.” I know for a fact that Academic Clinic is a credible source and its articles are research-based. So I suggest that you call UP Diliman yourself, never mind the possible bucket passing and busy and on hold tones. FAQ 5: I did not pass the UPCAT. Can I still get into UP? 2 they still have available slots. Present your Non-Qualifier’s Slip (which has been sent to you in the mail and which indicates your UPG) to the Office of the Registrar of the campus you want to enter. There is NO guarantee of acceptance as each campus makes its own decisions according to its own criteria. SECOND: If no UP campus can accommodate you, you may enroll in a college or university other than UP. After earning at least 33 academic units with a weighted average of 2.00 or better in the UP marking system, you may apply for transfer into a UP campus. I know this is quite tedious, but I assure you it’s worth all the trouble. After all, UP is UP is UP! Lulubusin ko na Pati recon at waitlist, post ko na. WHAT IF I DO NOT QUALIFY FOR A CAMPUS? 2. they still have available slots. Present your Non-Qualifier’s Slip (which will be sent to you in the mail and which will indicate your admission rating) to the Registrar’s Office of the campus you want to enter. However, there is no guarantee of acceptance as each campus makes its own decisions according to its own criteria. SECOND : If no UP campus can accommodate you, you can enroll in a college or university other than UP. After earning 33 academic units with a weighted average of 2.00 or better on the UP marking system, you can apply for transfer into a UP campus. Again, each campus has its own rules on transfer and accepts only a limited number of transfer students. Information regarding transfer to UP may be obtained from the Office of the University Registrar of the respective UP campuses. The number on the left is the cut-off basis of the UPCAT passers list, while the number on the right (the one after the hyphen) is the maximum cut-off for waitlist/reconsideration. Example: If you got a UPG of 2.3, you probably did not make it to UP Manila (based on the UPCAT passers list) BUT you may apply for waitlist/recon in UP Manila, because your UPG is qualified for recon/waitlist. But if your UPG is 2.510, you won’t have any chance of getting into UP Manila. Aside from the cut-off scores, there’s also a chance that each course has required grades per subtest (remember the subtests? Reading Comprehension, Language Proficiency, Mathematics, and Science). In fact, that’s the style in UPLB. Below is a jpeg file I made from what UPLB posted last year. I repeat, these are the per course subtest cutoff grades of UPLB for the 1st semester Academic Year 2011-2012 (this applied to those who took the UPCAT in 2010). Needless to say, this may adjust for you who wish to enter UPLB in the 1st semester of Academic Year 2012-2013 (or those who took the UPCAT in 2011). This may be updated in mid-February. 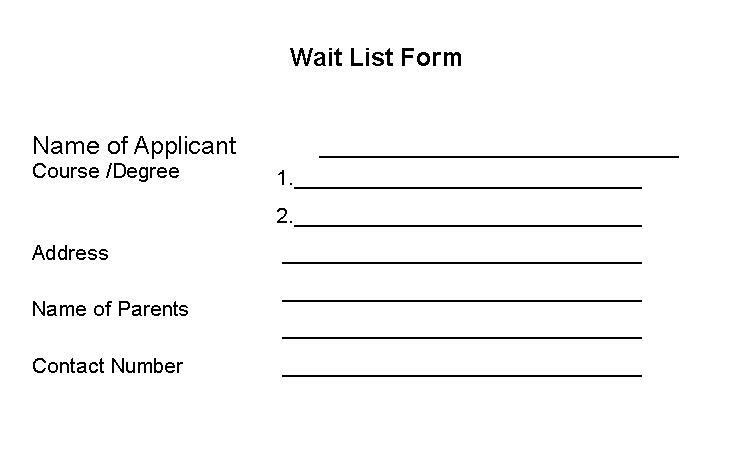 I’ve also taken the liberty of making a jpeg file of the UPLB Waitlist Flow Chart. I believe the waitlist/recon styles of other campuses are similar. Again, this was last year’s Waitlist Flowchart. But I guess it will be pretty much the same for this year, save for the dates of course (puro 2011 eh!) Please notice that, for UPLB, aside from the UPG cut-off and subtests scores requirement, ONLY THOSE WHO INDICATED UP LOS BANOS ON THEIR UPCAT APPLICATION FORMS ARE ELIGIBLE FOR UPLB RECON. So if on your application form your 1st choice was UP Diliman and 2nd choice was UP Manila and failed to make the cut in both, you can’t apply in UPLB’s waitlist/recon. So there, I hope you have an idea of how waitlist/recon is done. If you notice, choosing UPLB will give you a huge advantage because it is (or was…malay natin magbago) the most lenient when it comes to waitlist/recon–it has the lowest cutoff grade despite having a high cutoff for official UPCAT passers. Also, it offers various course choices…when it comes to the number of possible courses, it comes next to Diliman. Speaking of Diliman, choosing it as one of your choice campuses is really a big risk–talagang No Recon or Waitlist. So if you don’t get into it, no chance of ever getting into it. I think UPLB’s I’ll-only-consider-you-if-you-considered-me-in-your-application-form mantra may hold true for other campuses as well–that they’ll only consider accepting you in their waitlist IF you put them on your application form (but to be sure, please call these campuses first! I’m just guessing here). Whereas Diliman, on the other hand, doesn’t care. Basted kung basted, bawal nang manligaw uli. 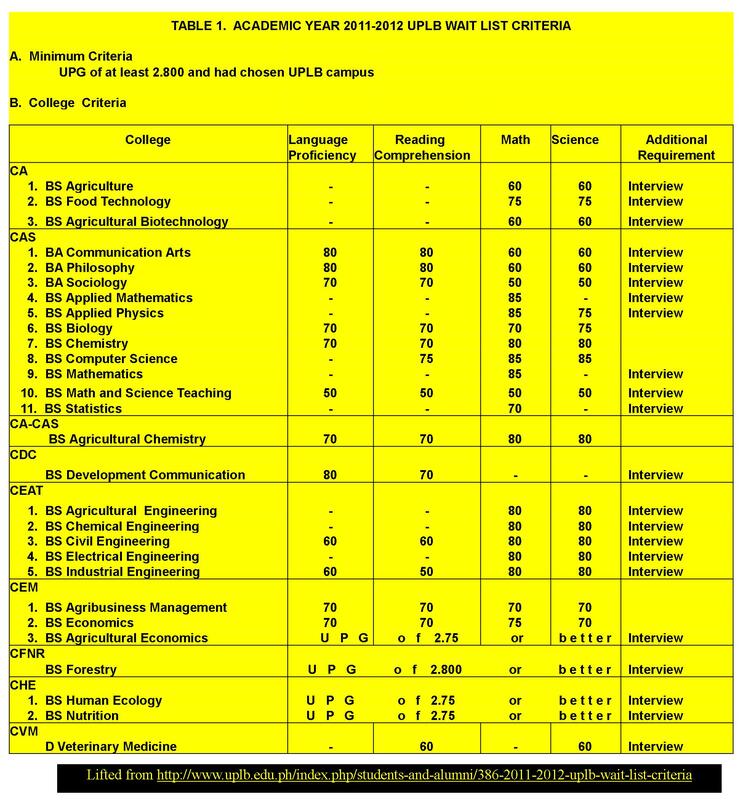 So future UPCAT takers, before you take the plunge and put UP Diliman in your choices, think very, very, very hard. Hope I helped. If you have more questions, just post them on the comments section. I promise to answer as soon as I can.